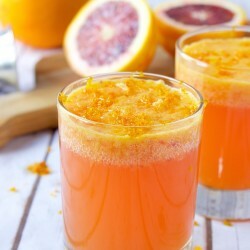 Freshly squeezed blood oranges & oranges into a traditional Gin & Tonic that makes for a fresh take on a classic. 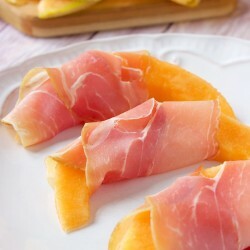 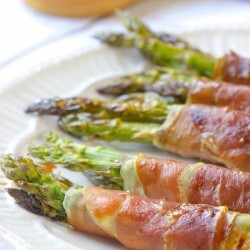 Asparagus deliciously wrapped in Prosciutto, drizzled with Balsamic Vinegar & baked to perfection. 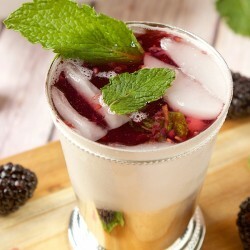 Delicious take on a classic, this Blackberry Mint Julep is perfection in a cup. 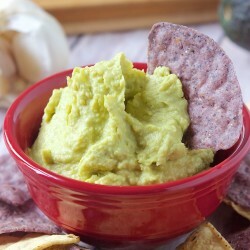 An easy and delicious hummus with a fun spin of avocado added, this is healthy and a must make. 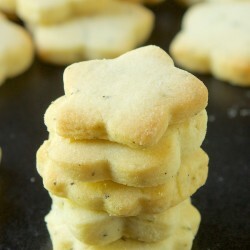 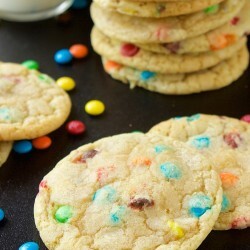 Delicious & buttery shortbread cookies infused with Earl Grey Tea, these are yummy! 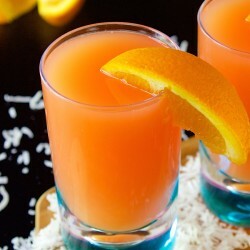 Delicious & fruity cocktail with coconut rum, orange juice & cranberry juice. 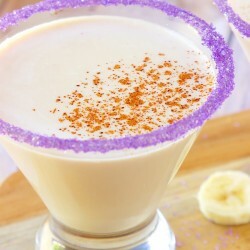 Banana Rum, cream, chili powder & Bailey’s Irish Cream make for a decadent and delicious cocktail. 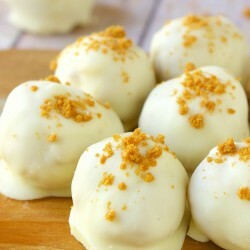 No bake cookie truffles, that are filled with Biscoff cookies & covered with white chocolate, too good to miss. 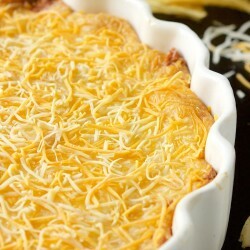 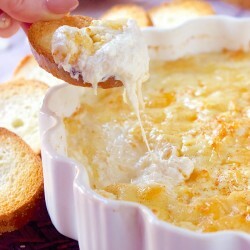 This Cream Cheese Bean Dip is creamy, cheesy & bit spicy, perfect for Cinco de Mayo. 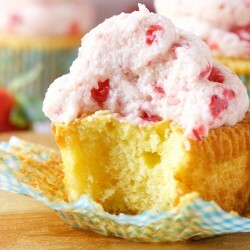 Moist very vanilla cupcakes topped with a whipped strawberry frosting are truly delightful, a must make. 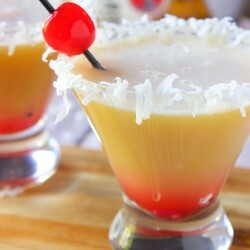 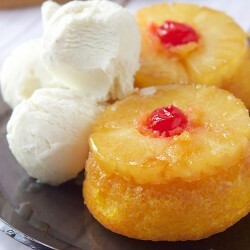 The Painkiller is a wonderful cocktail filled with pineapple juice, Rum & Cream of Coconut. 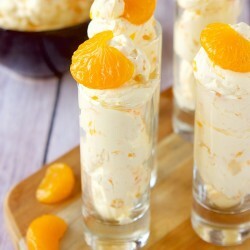 Adorable & delicious mini desserts in shot glasses, filled with mandarin oranges, whipped cream & vanilla pudding. 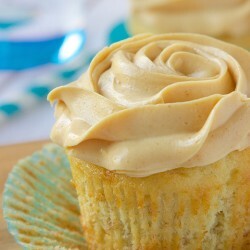 Most banana cupcakes topped with an amazing whipped peanut butter frosting. 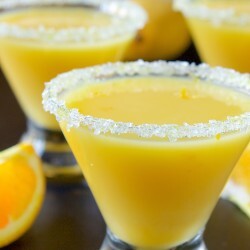 Awesome cocktail filled with banana rum, mango nectar & orange juice, so good. 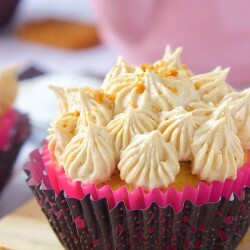 Moist butter cupcakes filled with the flavor of Earl Grey & topped with a whipped Biscoff cookie frosting, incredible! 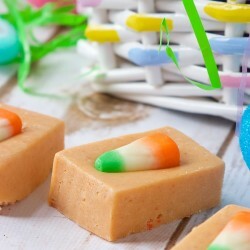 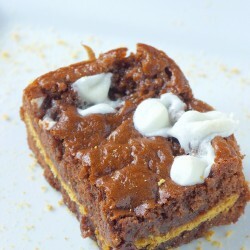 So easy & delicious this carrot cake fudge is perfect for Easter. 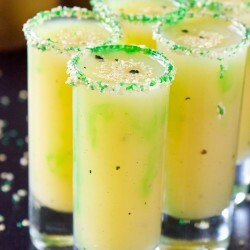 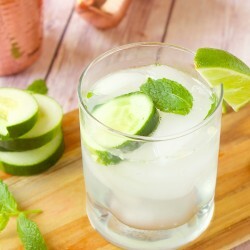 Pear juice, fresh vanilla bean & vodka make for delicious & adorable shots. 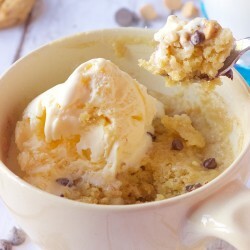 Microwave mug cake filled with Reese’s Peanut Butter Chips and made so easily. 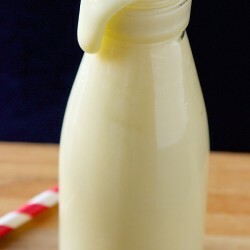 Easy step by step tutorial on how to make homemade sweetened condensed milk, for those times when you run out. 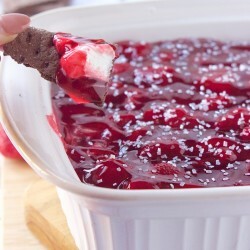 Easy, no bake strawberry cheesecake dip, filled with pie filling, marshmallow fluff & cream cheese. 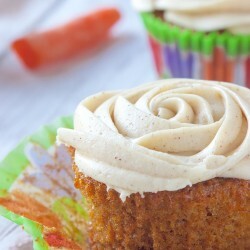 Deliciously moist carrot cupcakes topped with cream cheese, brown sugar cinnamon frosting, too good not to make. 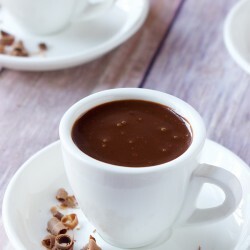 This drinking chocolate is the epitome of decadent & rich with just a hint of spice, this is a must make. 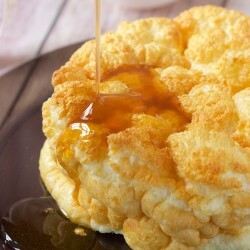 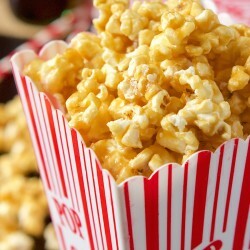 Absolutely delicious and super easy to make caramel popcorn. 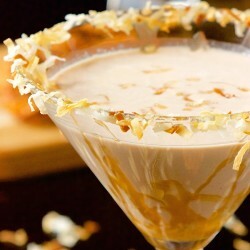 All the flavor of the Samoa Girl Scout Cookie in this coconut vodka, chocolate & caramel filled cocktail. 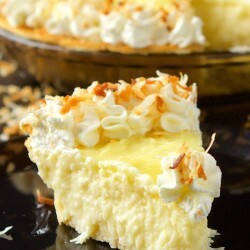 This coconut cream pie is ridiculously easy to make, so creamy and just the right amount of coconut thrown in. 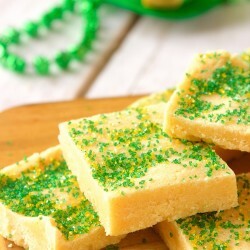 Ridiculously easy fudge to make that is filled with Bailey’s Irish Cream, perfect for St. Patrick’s Day.